Rovaltain staff work to assist companies in recruiting their employees and setting up in the park. At thirty minutes from Lyon and 1 hour from Grenoble, Rovaltain is located in an employment area of 300,000 inhabitants. 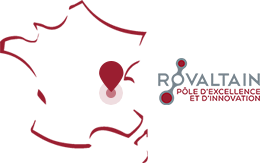 Rovaltain is located in the Auvergne Rhône Alpes region, the second region in France from the economic standpoint, and in the top 8 at European level. Its GDP is comparable to that of Denmark and ahead of Ireland and Portugal. It is France’s first industrial region. More than half of the added-value produced in the region is by tertiary companies. The electronics and aerospace sectors are also important. The Welcome Pack, set up by the urban area, aims to facilitate the integration of new employees arriving in the area: useful contacts, schools, transport info, etc. 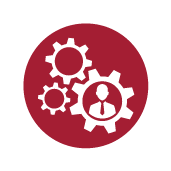 Rovaltain and its partners provide support for companies in managing human resources. 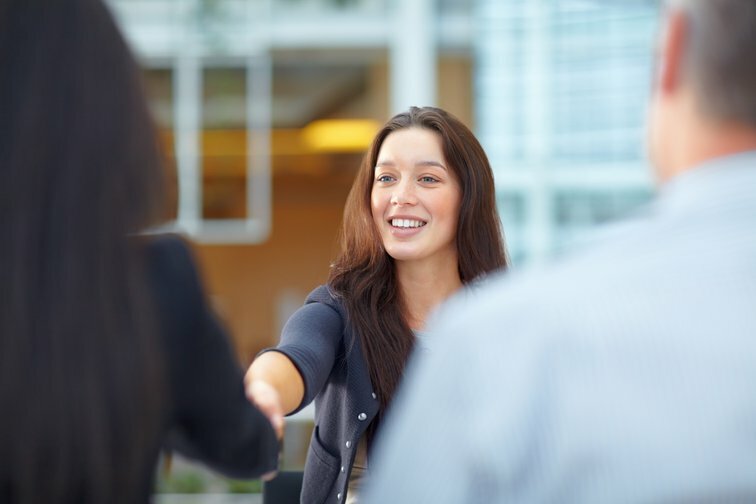 A set of services helps to optimize recruitment and find the right profiles.